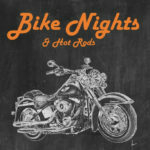 Project 16:49, a local organization serving our community’s unaccompanied homeless youth, is the non-profit host and beneficiary of Bike Night at Boardtracker Harley-Davidson on Tuesday, June 20 from 5 to 9 PM. What is the Lip Sync Battle? 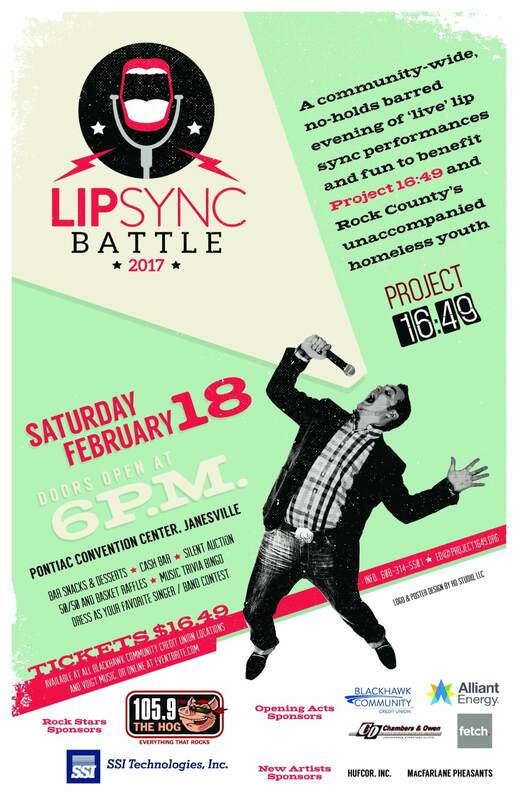 A community-wide, no-holds barred evening of ‘live’ lip sync performances and fun to benefit Project 16:49 and Rock County’s unaccompanied homeless youth. When: Saturday, Feb. 18, 2017. Doors open at 6 p.m.
Tickets can be purchased in-person at Blackhawk Community Credit Union locations, and Voigt Music. Click here to purchase tickets online via EventBrite. Know someone who is performing? Click here to donate and help their team earn extra competition points! Questions, comments, or need more info? Email Project 16:49 Executive Director Tammy DeGarmo or call (608) 314-5501. Join Us for a Christmas Concert! 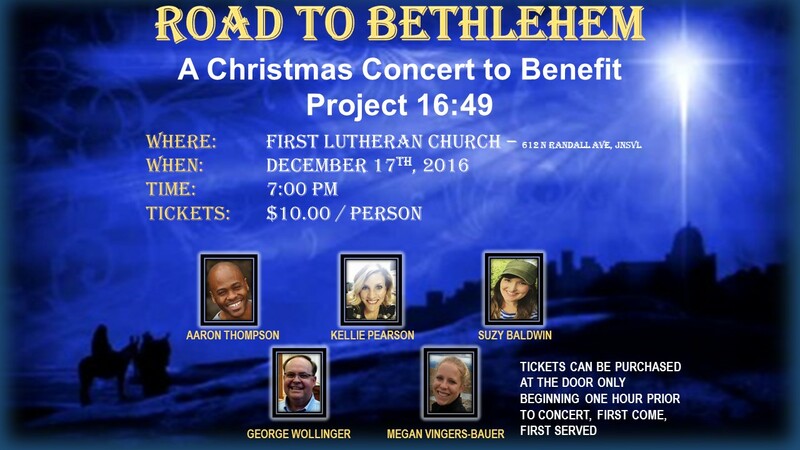 The Road to Bethlehem is a concert being put on at the First Lutheran Church at 612 North Randall Avenue in Janesville, Wisconsin. It starts at 7 PM on December 17, and tickets are $10 each. It features performances by Aaron Thompson, Kellie Pearson, Suzy Baldwin, Georg Wollinger, and Megan Vingers-Bauer. 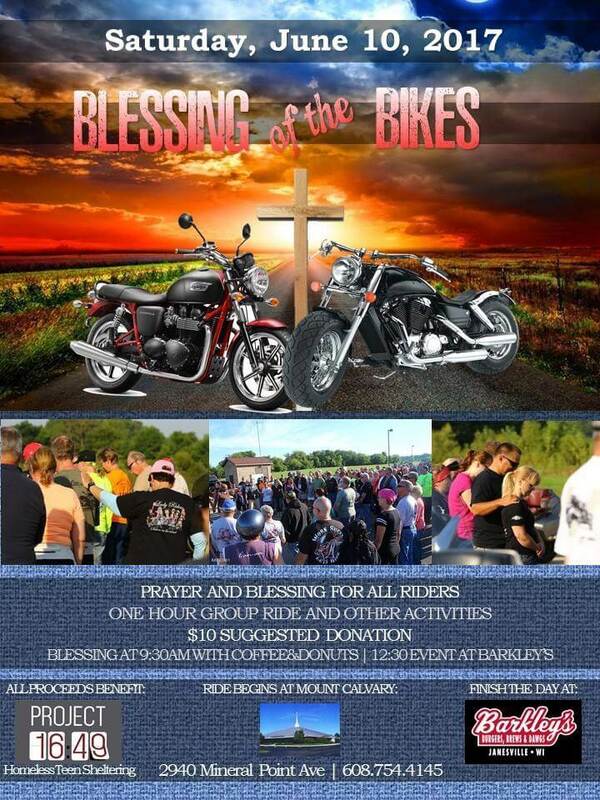 All proceeds to go benefit Project 16:49 and the work we do to help Rock County’s homeless youth. Come on out to enjoy the holiday music and give us a hand too! 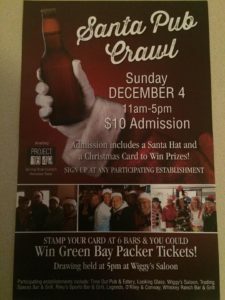 Join Us for the Santa Pub Crawl! Come out and support Project 16:49 at this year’s Santa Pub Crawl! Admission: $10 – includes a Santa Hat and a Christmas Card to Win Prizes! WHISKEY RANCH BAR & GRILL. Stamp your card at 6 bars and YOU could win Green Bay Packer tickets! Drawing held at 5pm at Wiggy’s Saloon. Make sure while you’re out enjoying the pub crawl to purchase some 50/50 raffle tickets to benefit Project 16:49! We hope to see you there!! !